Perfect for a range of occasions with every driver for themselves. Your own private group tournament. Perfect for a range of occasions with every driver for themselves. 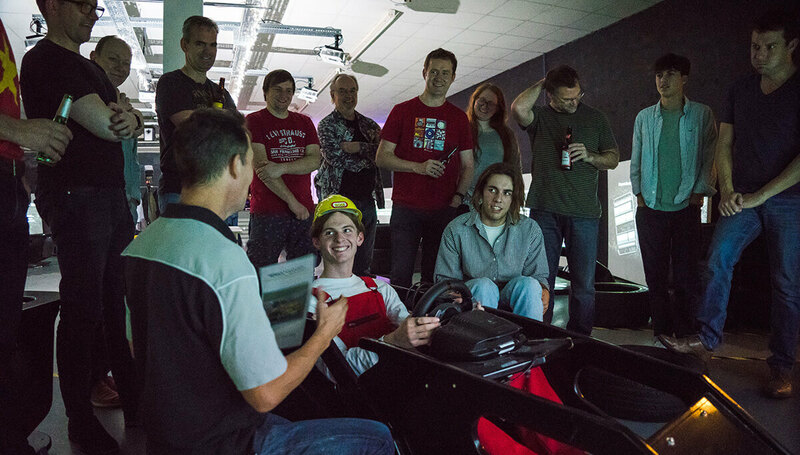 Race it out for a place on the podium in our professional race car simulators. Your own private tournament, including practice, qualifying and plenty of races before the all important trophy presentations. Enjoy F1 technology at less than karting prices! All with the bonus of a fully licensed bar and catering options available. Your event begins with group registration, a quick briefing and your qualifying sessions. Qualifying determines some early points and the first start grids. Everyone gets equal amounts of racing regardless. The adrenaline really starts to pump as you find yourself on the grid for your first race. You will need to keep your cool as you race wheel to wheel against the competition. Your event will start with a lower powered race car to allow everyone to gain confidence before racing an incredible modern F1 car. The top three drivers will be awarded trophies at the end of your event. We will always be focused on giving you as much racing as possible whilst you are with us. But it’s ultimately your corporate event and we run it at your pace. If you want back to back races with no stopping then that’s what we will give you. When comparing like for like with go karting, you will typically get approx double the track time. The following height restrictions apply – minimum 4’5” (135cm), maximum is 6’11” (210cm). As many friends and family as you like are welcome to come and watch. Dress comfortably (i.e. in loose fitting clothing) and wear flat-soled shoes rather than trainers. As a guide, unless you choose a specific circuit, the venue will offer you a choice from four circuits (often coinciding with those on the F1 calendar). Each combination will have been previously selected and tested to ensure maximum customer enjoyment. The Grand Prix Heats format is available as a private stag party just for your group. This means that if you book early enough that we can make it happen any time you want. It’s what we are here for. 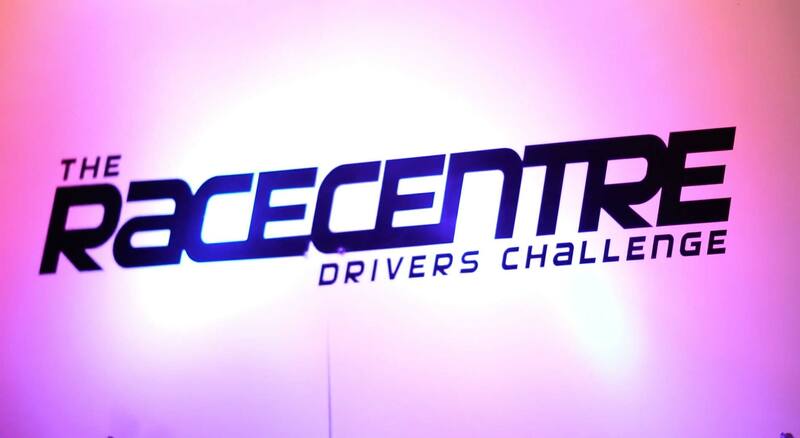 The Race Centre is available for your booking seven days a week from 10:00am to 10:00pm or outside those hours if you require. We usually close up for Christmas Day and Boxing Day, but that’s about it! Simply contact The Race Centre to check availability on your preferred dates and times. See our opening times for the best time to get us on the phone, or use the Book Now links to submit your request at any time. All venues benefit from fully licensed bars serving a selection of beers and wines as well as other hot and cold drinks. Confectionary is also always available. Speak to your venue operators for all the latest options. We can't say enough how much we loved our afternoon at The Race Centre. Steve did not stop for the rest of the day about how it was apparently my fault that he lost it on the start line of the last race! Classic! Top Stag! Beers and Racing! It really got everyone chatting and ready for our night out. Please pass our thanks to the lads who looked after us so well on the day. We will be finding an excuse to return soon! We just did not realise how realistic it was going to be until we tried it. Even better than we were expecting! © 2019 all rights reserved The Race Centre Limited unless otherwise stated.